Welcome to The only 21 stories you will ever need to be successful in life & business! Compiled by Lucinda Douglas. Here you can download an example of a Dutch PERSBERICHT and of an English PRESS RELEASE for communicating your story. Fee free to customize the press release to your personal situation and of course your story. Have fun! Jouw verhaal op Amazon. Ik nodig je uit mee te schrijven aan een boek met verhalen uit het leven over ondernemen. Jouw eigen hoofdstuk met jouw unieke verhaal. In totaal schrijven 21 auteurs, mannen en vrouwen, aan dit boek. Het boek komt uit op Amazon, zo vestig je jouw naam als auteur en expert voor de voltallige Engelstalige markt. Want je schrijft in het Engels. Wat wil ik van jou weten? Ten eerste wil ik natuurlijk weten of je meedoet. Eigenlijk… vind ik dat je geen nee kunt zeggen : ) Wat verwacht ik van jou? Je schrijft een verhaal – in correct Engels – van 1.500 tot 1.800 woorden inclusief korte bio over jouw (levens)lessen over ondernemen. Het menselijke aspect, jouw ervaringen, staat hierbij voorop. 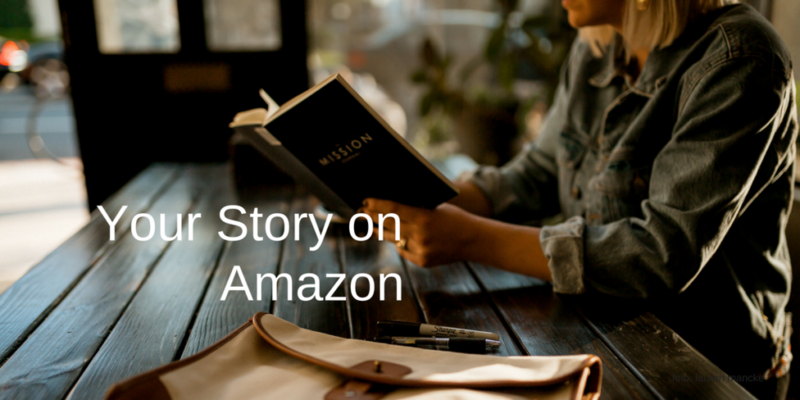 Titel van het boek is The only 21 stories you will ever need to be successful in business… and life! Niet zomaar een verhaal dus. Jouw investering is € 475,- (ex btw) voor een unieke kans om grenzeloos jouw online en offline zichtbaarheid en expertise te vergroten. “Jouw boek op Amazon’ is een zomerproject; 21 juli 2018 is de deadline. Voor die datum lever jij je verhaal aan; uitstellen is er gelukkig dus niet bij. Uiteraard ontvang je na opgave nog meer info. Gun jezelf deze plek op het podium. Ja, ik, pak mijn internationale roem op Amazon! The only 21 stories you will ever need to be successfull in business… and life! What do I receive in return for my € 475,-? 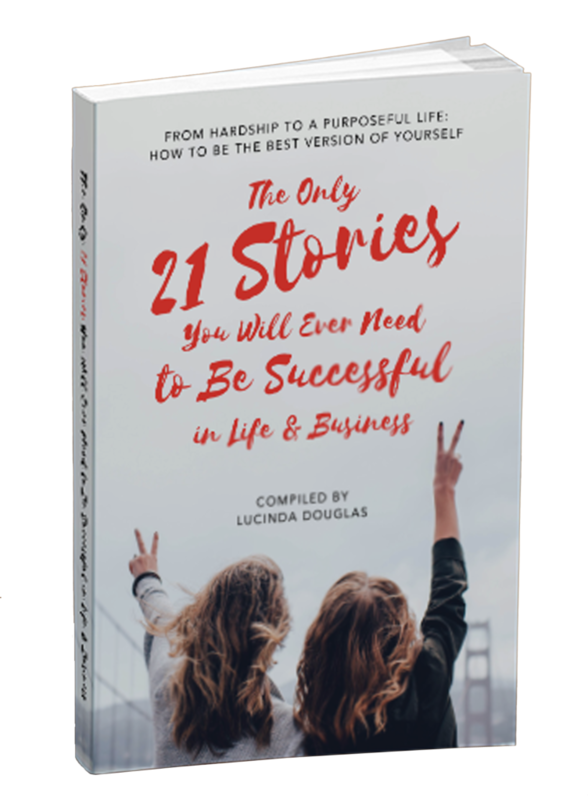 You are an official co-author of the paperback The only 21 stories you will ever need to be successfull in business… and life! 20 other people, your co-authors, are sharing your story in their national and international networks. The book is a powerful marketing tool to establish your status as a professional expert. Do I receive copies at my given address? The book will be designed and printed as a paperback via Amazon’s printing on demand service. You receive one printed copy of the paperback. The book is avaible via the Amazon shop, you can order copies via Amazon.com or Amazon.de where you can pay with iDeal. You can by books by a mouse click for delevering at the address you choose. Since all our stories together form an integrated whole, it is not allowed to send ‘just only your own story (e.g. in pdf)’ to someone or an organisation or present this story on your website. You have to send the book (or the link on Amazon), not only because of legal copyrights and ownership (which belong to me being the provider) but foremost because we are in it together. Up, close and personal. This book gives you the chance to write about your personal mindset, skills, way of doing things that has brought you to where you are now. The failures, struggles and ups & downs on your road to succes and that made you the person you are now. As you have 1.800 words, you have to be concise and to the point. You can for example write about a specific failure (the impact on your life), resilience, success, hardships… you name it as long as you inspire your reader. Who is the target of the book? This book is for the entrepreneur who understands that stories of inspiration make the biggest difference in business. Most important is, what do you as an author want to do with this book. Use it as a marketing tool. The sales or target market are less interesting now. You could probably give it away to people to get to know you better. Will you be editing my English text? Once your writing is finished, your story isn’t. You are responsible for delevering your text in proper English. This is essential for the reactions and reviews on Amazon for Amazon will not authorize minor products. Allison can help you out. Allison is living in Cape Town and is a professional editor and writer… and an English native speaker. Allison will be delighted to check your story on grammar and spelling and sharpen it when necessary. Contact her via allison@allison-ross.com. 21 juli 2018. Wow, that’s soon. That’s right, but then again you don’t have time for a writer’s block or other excuses. When can I find the book on Amazon? In the month of September 2018 the book is available via Amazon.com. Just sent a mail to richard@lucindadouglas.nl. You can also send your story to him. 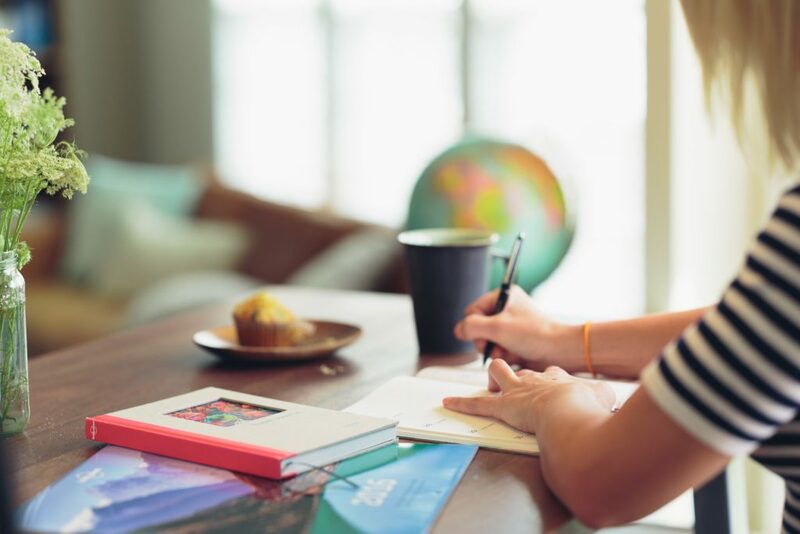 Once you bought your chapter, you will receive specific newsletters coaching you through the process of writing… that is… you still have to do the writing.